Duration: 12 hours. Price:single:249 eur ; double 119 eur/pers ; triple:110 eur ; for 4 people :99 eur/pers. ; for 5 people:89 eur/pers. ; for 6 people : 79 eur/pers. ; for 7 people : 69 eur/pers. ; from 8 people:59 eur/pers. Start Time: 8:00 and 8:30. Services included: private transport, professional guide (EN). “The Pearl of the Carpathians“, is a town-resort endowed with all the facilities for a very pleasant pastime. 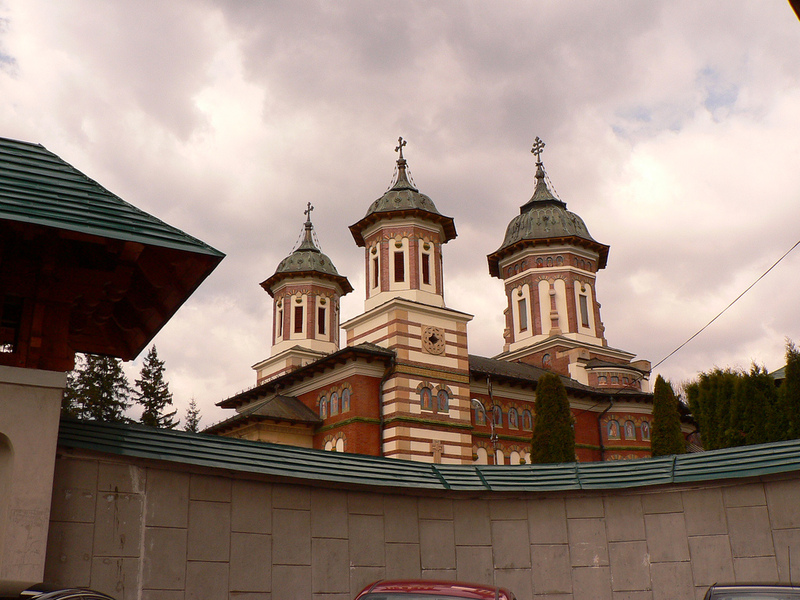 Sinaia Monastery, founded in 1695 by Mihail Cantacuzino contains religious objects, icons, rare books, pottery and porcelain ware exhibition from 16th-19th century A.D.. 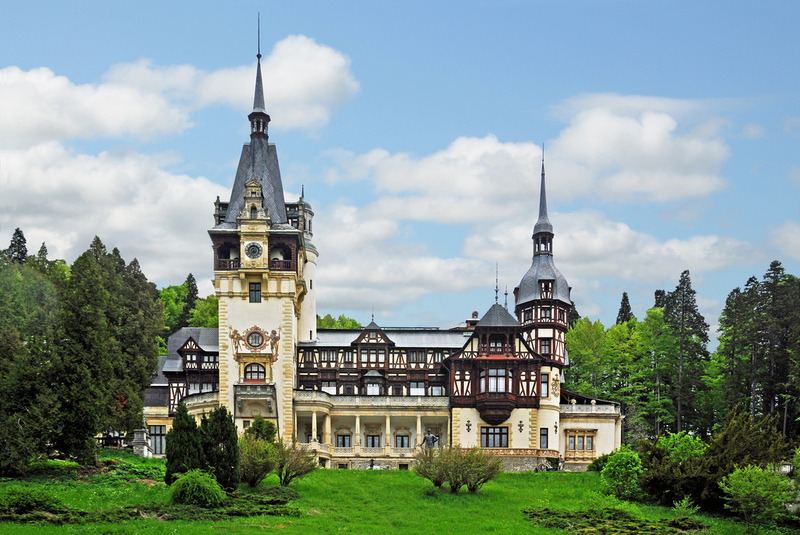 Considered by many one of the most beautiful castles in all Europe, Peles Castle is a masterpiece of German new-Renaissance architecture. 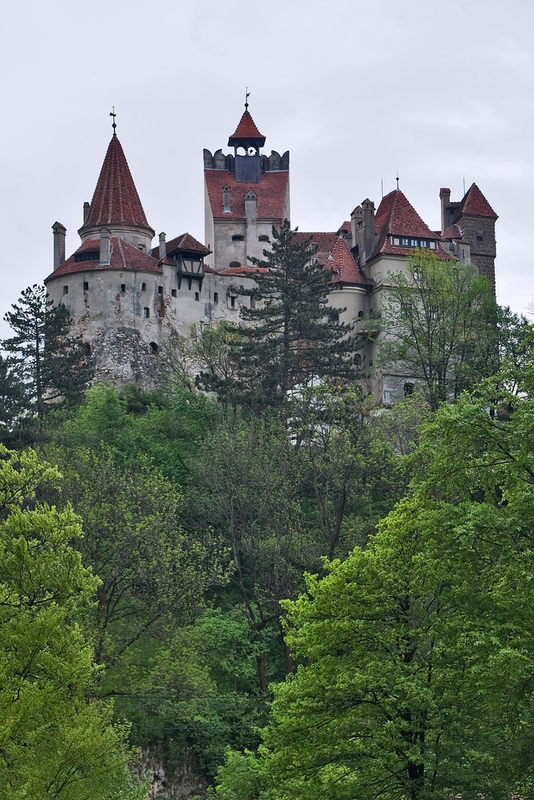 This fortified medieval castle, Bran Castle is an important national monument and landmark of the Romanian tourism, due not only to the beauty of the Castle and the landscape but also to the legend of Count Dracula. The city of Brasov is located in the heart of Romania, in the region of Transylvania, which has been a hub of tourist-related activities for a long time. The entire county of Brasov is dotted with a number of monuments that reflect the cultural as well as historical importance of the place. 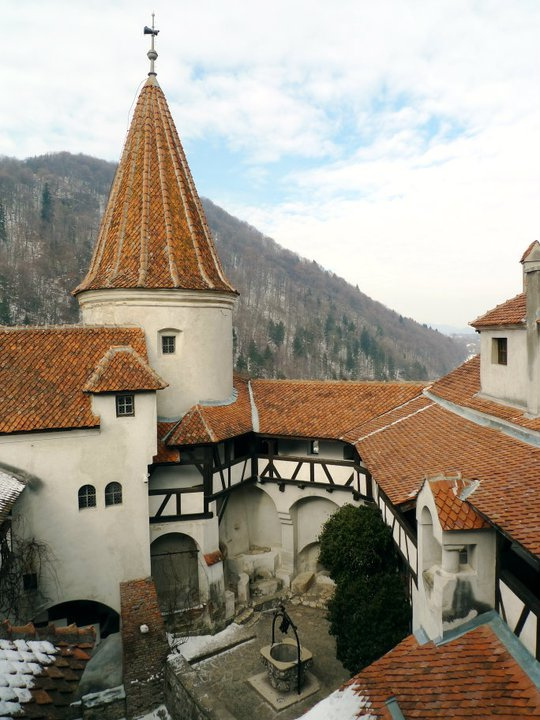 The city of Brasov boasts of a rich historic heritage. It was founded in AD 1211 by the order of the Teutonic knights. It was an important centre of resistance against foreign invaders during the turbulent medieval period. 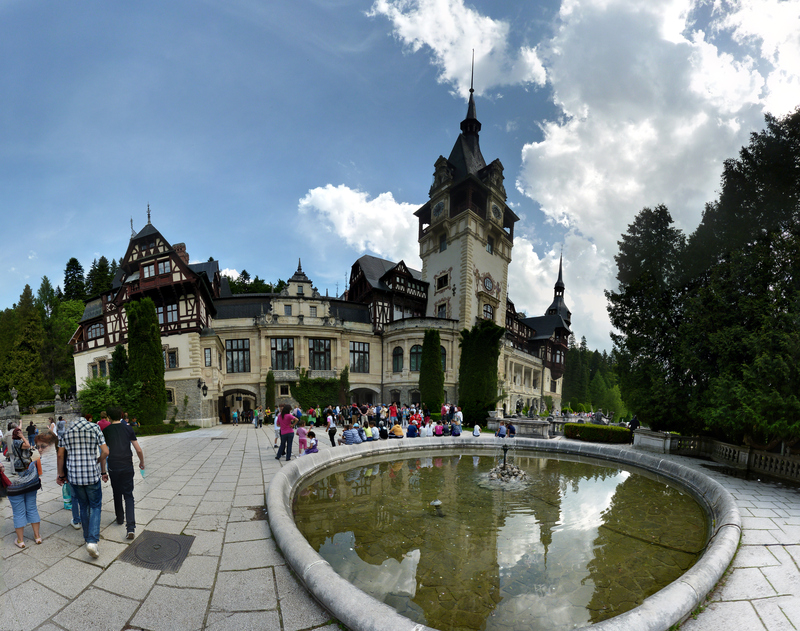 Note: lunch is up to the tourist (Sinaia or Bran). Lunch is not included in the price!